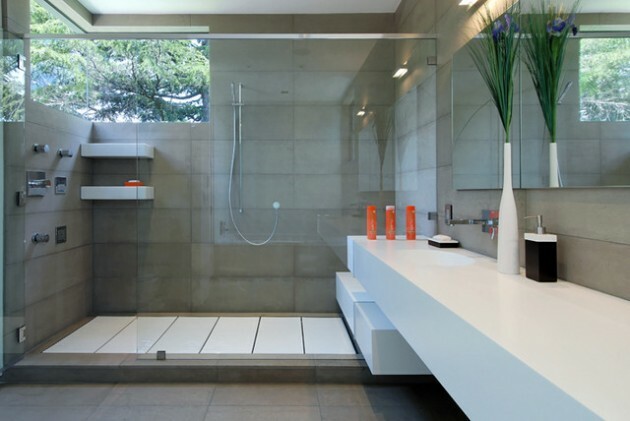 This stylish invention can turn your ordinary bathroom into a ultra modern. 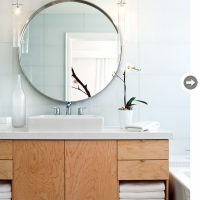 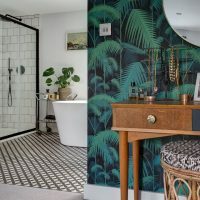 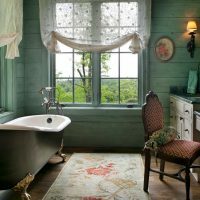 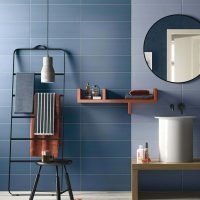 Тhis unique design can fade and visually enhance the bathroom. 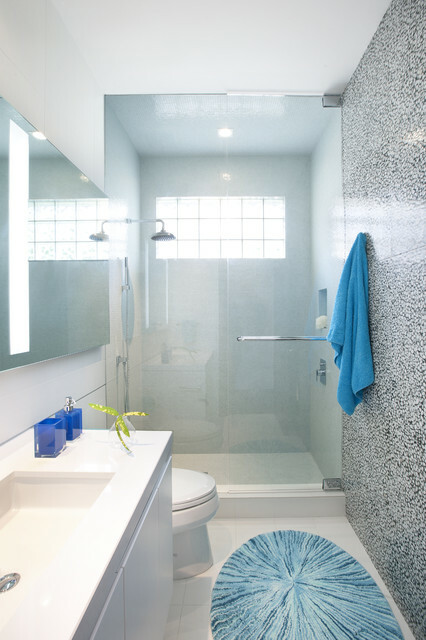 Glass showers allows you to show off your beautiful background with tiles, and shower`s trendy design. 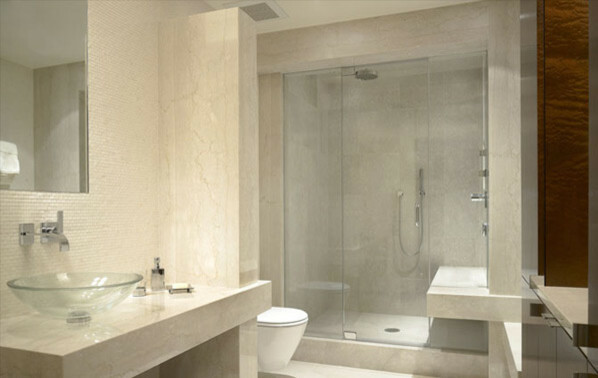 Even if you decide only for glass door, you will have modern luxury look. 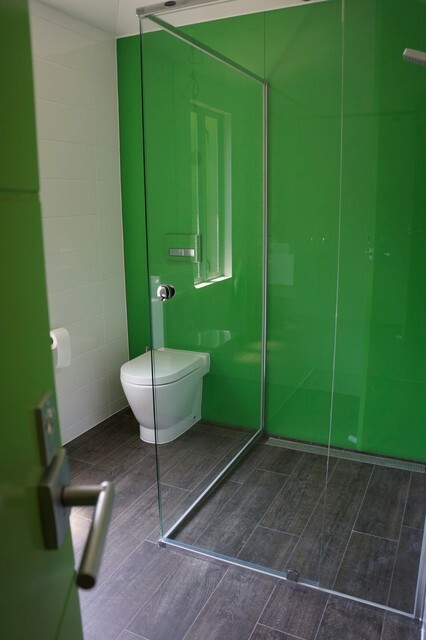 The door can be with frame or frameless, which are more expensive than the first one. 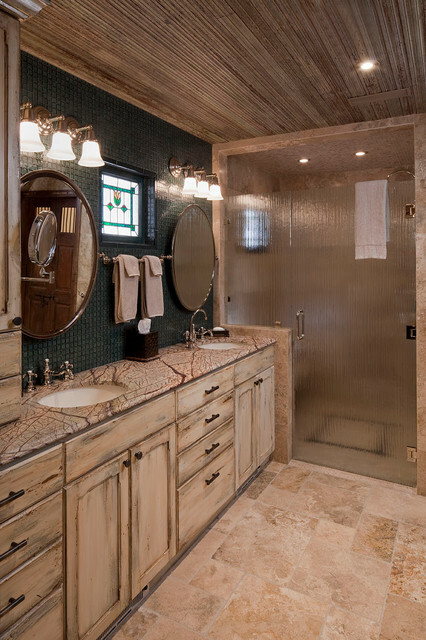 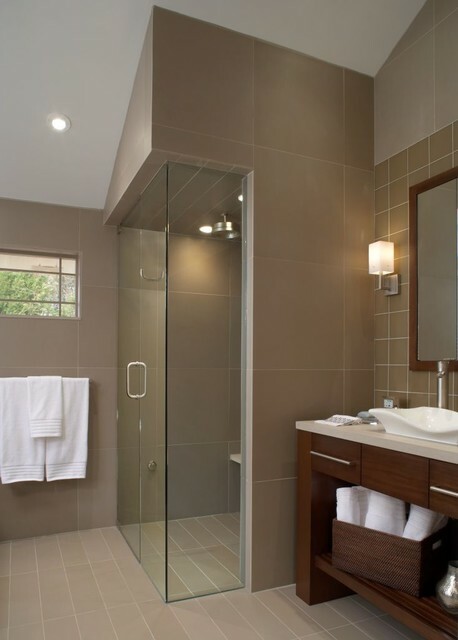 There are designs without door, which are usually used for big luxury bathrooms. 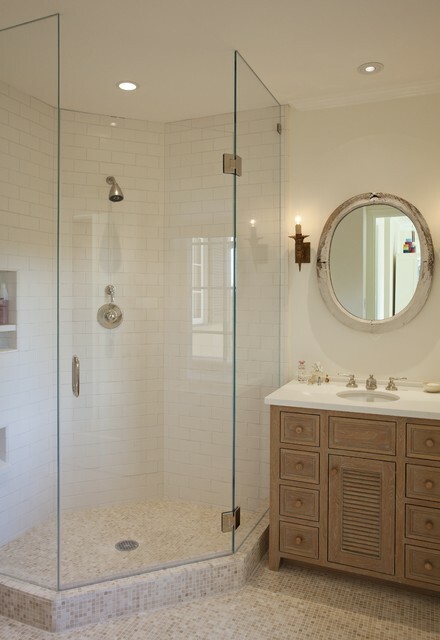 Glass shower design can be with glass only on several sides, or all sides with glass. 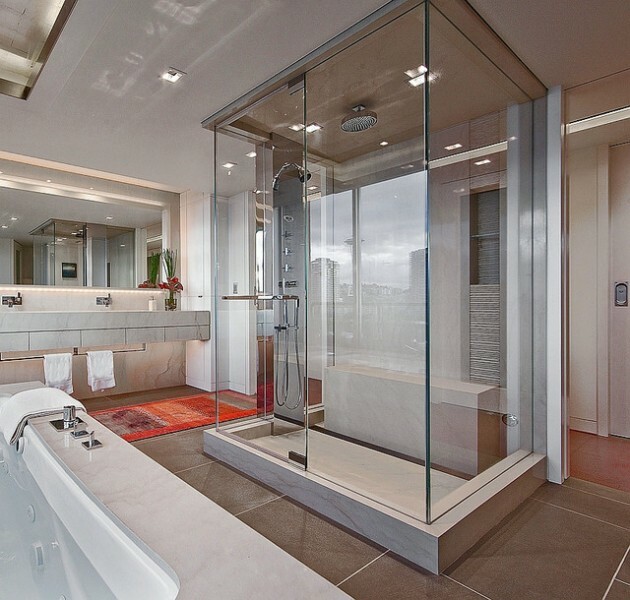 It depends from your desirable privacy level. 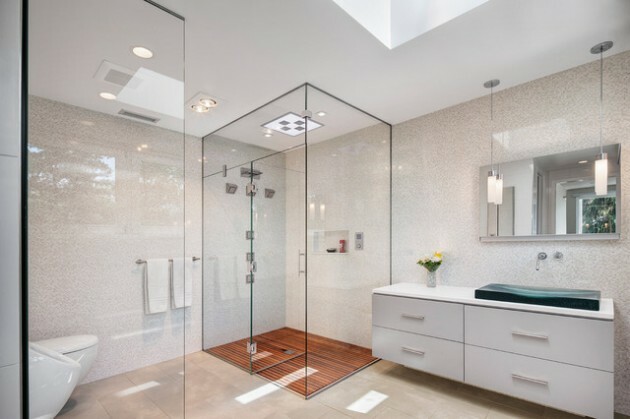 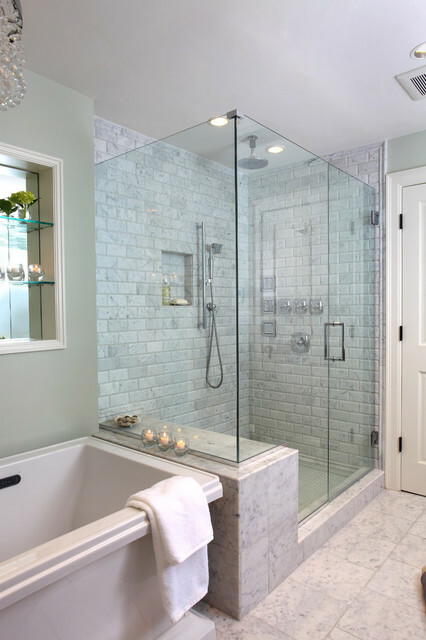 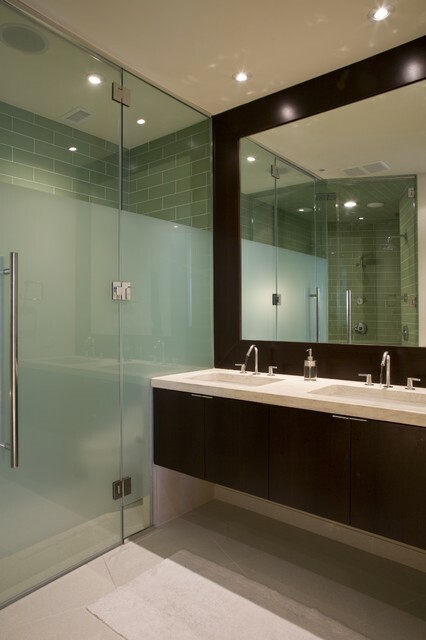 Glass shower walls can be transparent, semi transparent, or etched. 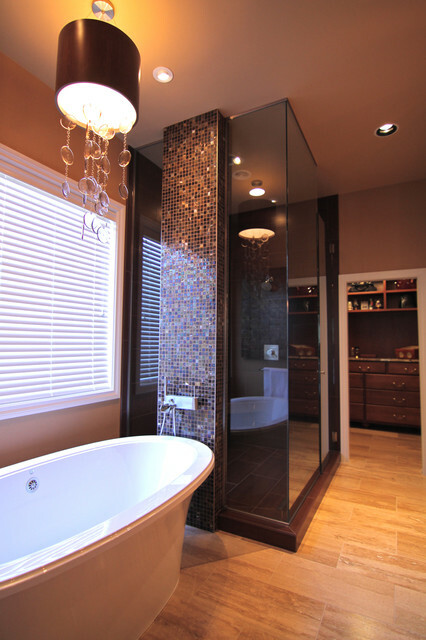 Also there are colored glass and glass blocks. 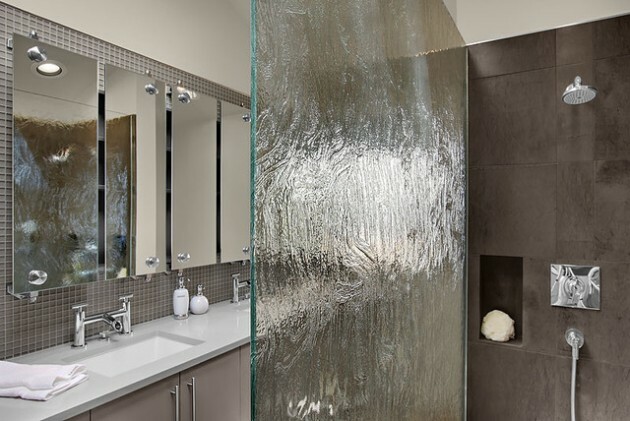 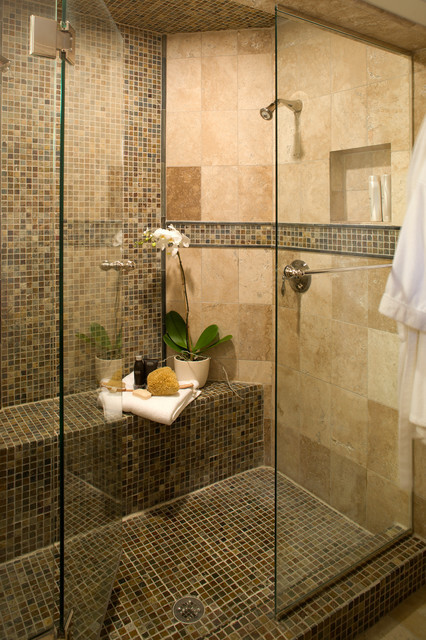 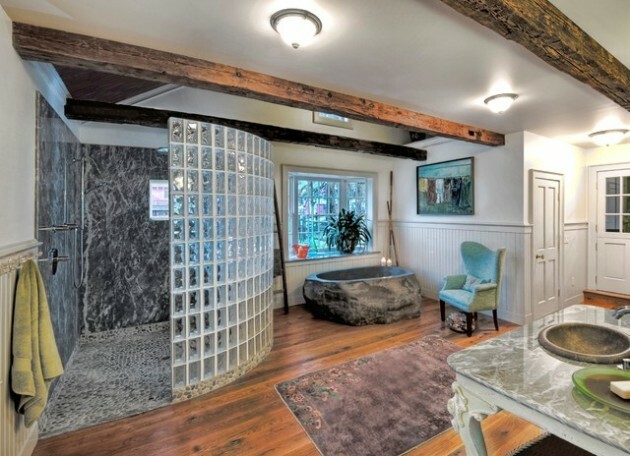 Glass blocks can also create more privacy. 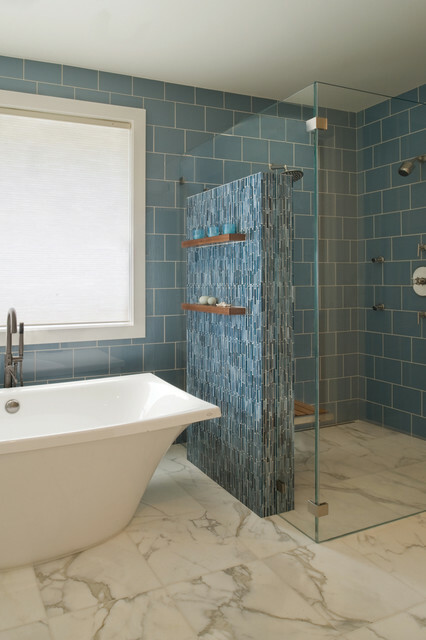 The blocks come in several sizes and colors and are installed individually so they can be mixed and matched for a custom design. 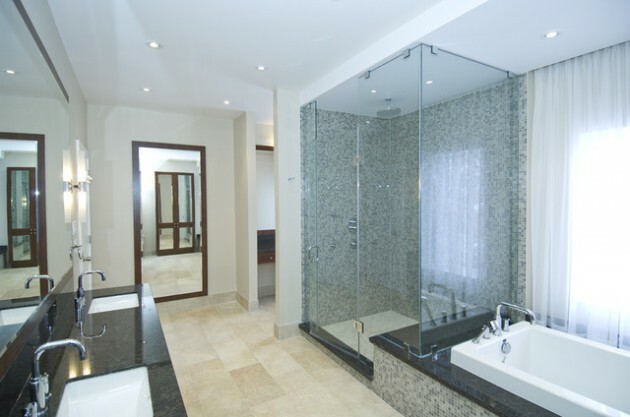 The cleaning is very simple and easy, and the quality is long-lasting. 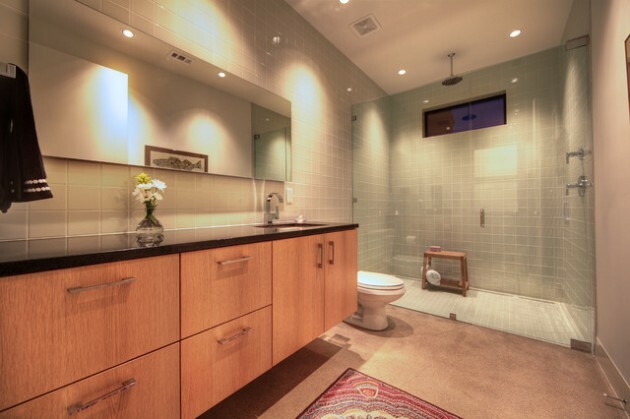 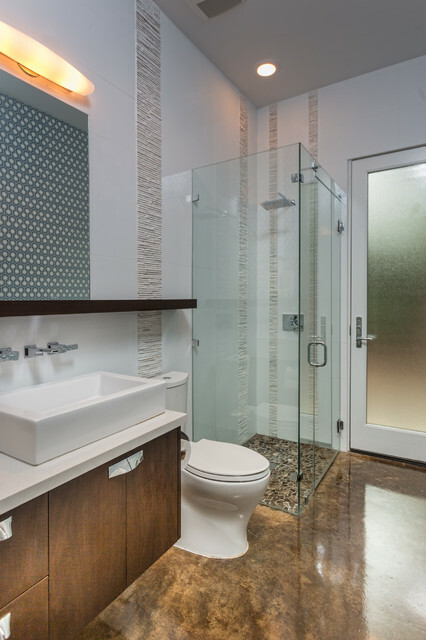 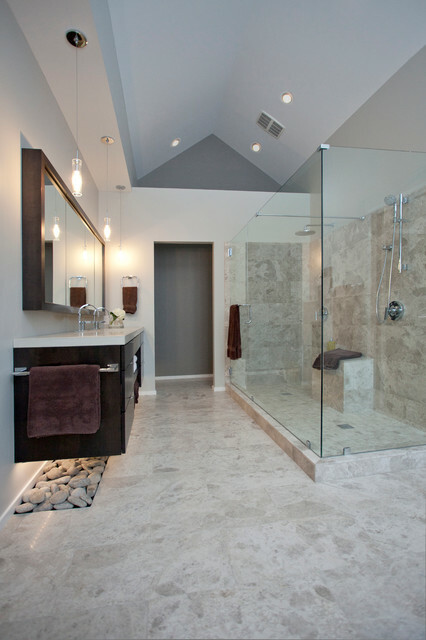 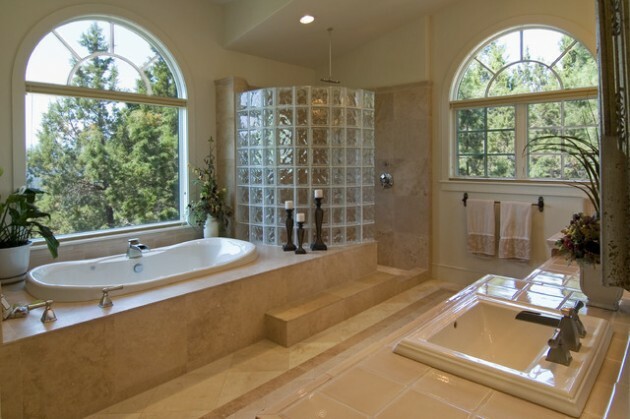 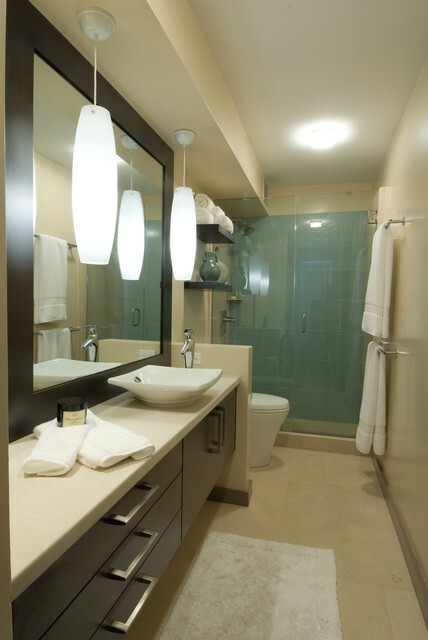 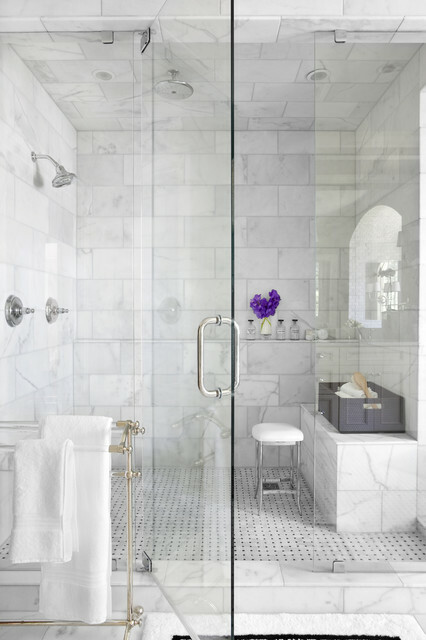 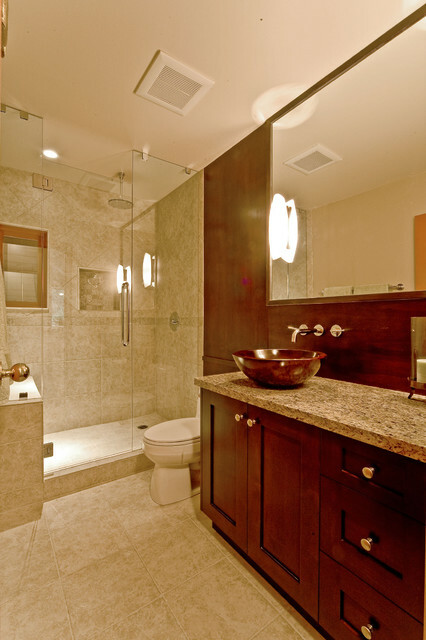 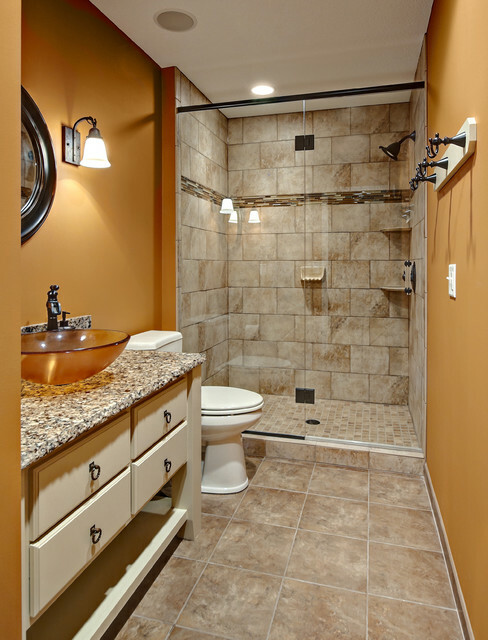 Get inspired from those design ideas and give your bathroom elegance and spacious look.